Tetra Tech ESI, a subsidiary of Tetra Tech, dedicated to international development, is recruiting for Energy Auctions Specialists for Short Term Technical Assistance projects around the world. We are seeking individuals to expand its roster of energy auction specialists with experience in designing, planning, implementing, or supporting world-class energy auctions. Candidate must be willing and able to travel internationally to developing countries. Positions will be home based at each individual’s location. Tetra Tech is implementing the Scaling Up Renewable Energy (SURE) project under contract with the U.S. Agency for International Development (USAID). The objective of this project is to assist USAID partner countries to promote installation of large scale grid-connected variable renewable energy (VRE). Tetra Tech is supporting technical activities focused on strategic energy planning, grid integration, smart incentives, competitive procurement, and renewable energy zones to bring economic, reliable, clean energy to scale. The ideal candidate will have significant experience in the design and execution of renewable energy auctions either in the U.S. or in best practice countries including but not limited to Brazil, Mexico, South Africa, Mexico, the UK, and Germany. The candidate’s experience can be in a direct role designing and executing the auction or in an advisory role providing technical expertise on auction design and implementation to a facilitating government or entity. Experience in responding to transparent and competitive energy tenders can also be counted towards the auction experience requirement. In some cases, the candidate may also be asked to conduct desk research or write articles on auctions topics. Candidates from a diverse range of energy backgrounds such as consulting, government, and academic sectors are welcome to apply. Bachelor’s Degree in a related field required. 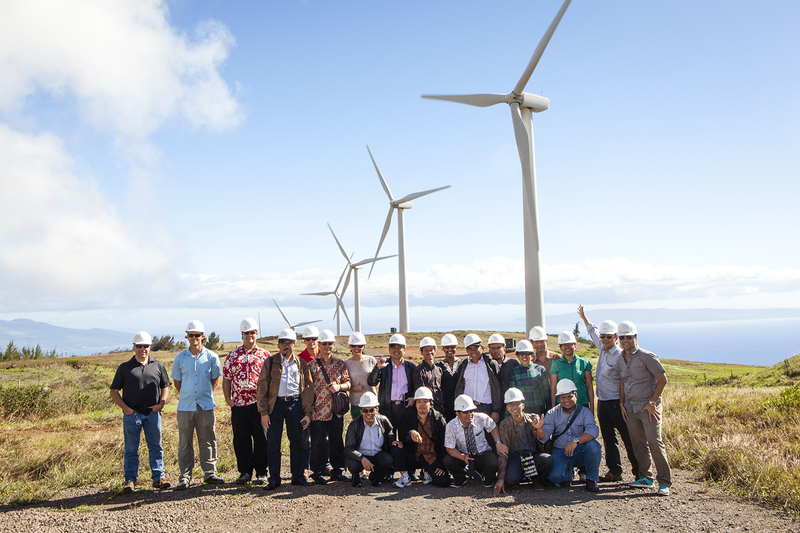 Graduate degree in renewable energy, power systems, energy policy or related field preferred. Minimum of 10 years’ experience in the electricity power sector, with a minimum of 3 years’ experience in designing, planning, implementing, supporting or participating in energy auctions required. (The 3 years can be part of the 10 years of overall experience in the electric power sector). International experience in developing countries providing technical advisory support is required. Experience working with donor and multilateral organizations and in the international development sector is preferred. Excellent oral and written communication skills in English required. Additional language skills preferred. Proven track record preparing reports and technical studies in renewable energy for power generation preferred. Willing and able to travel internationally. Please indicate where you saw Tetra Tech's ad posted.